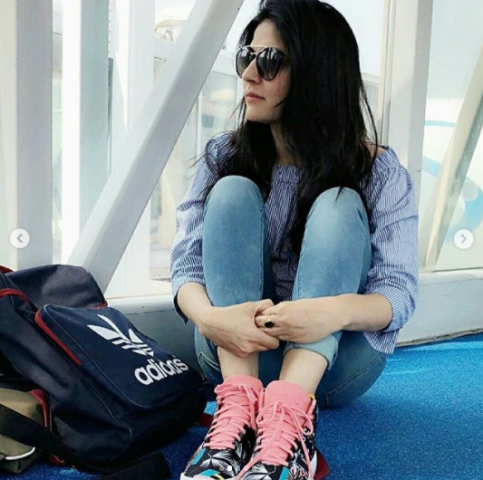 Sanam Baloch is a Pakistani actor who has been entertaining the viewers with her splendid performances both as an actor and a host. 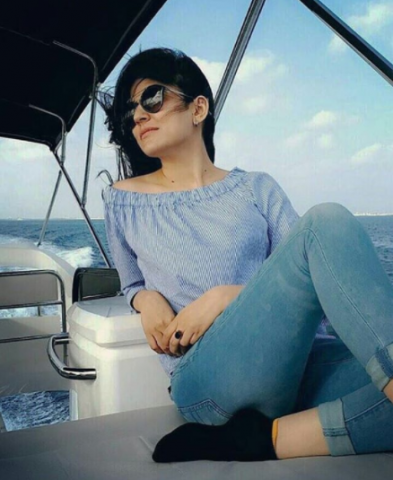 Recently Sanam has been spotted vacationing in the Maldives and her pictures have taken the internet by storm. 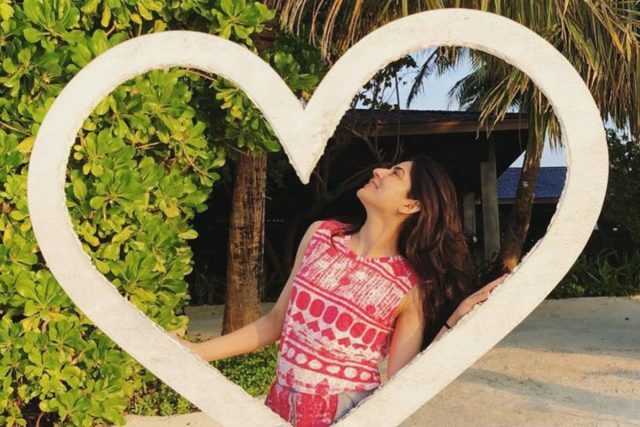 She’s been super-active on social media, and her pictures are giving us some serious vacation goals. 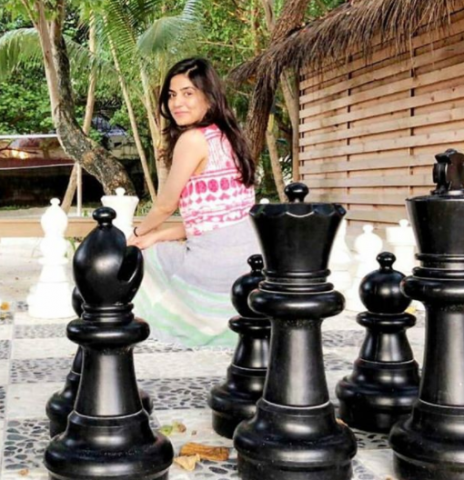 That’s not it, here’s the catch, Sanam’s pictures are the perfect giveaway for a solo-vaction. 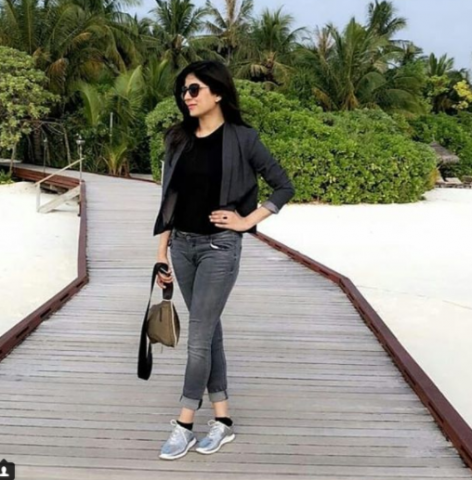 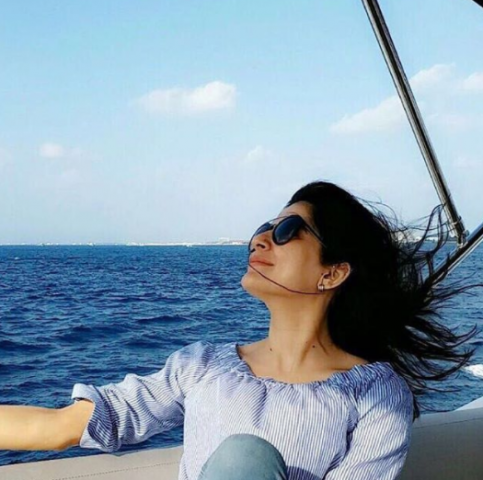 Source:Famous Pakistani actress and host is on vacations in Maldives by Celebrity – Maldives News.